How many of you have daughters? I have one. And she is smart and beautiful with a mind of her own. I look at her and wonder if I was ever as self-confident as she is now, determined to do great things, knowing she is fully capable of anything she puts her mind to. But when I look at her, I also worry. I worry about how she will feel about herself in a few years when she enters high school and experiences being compared to others. When media and society begin throwing certain ideas her way, telling her she's not beautiful unless she looks a certain way or wears certain clothes. Whether it be another person or her own mind that takes measure and finds her lacking, I wonder if she will be strong enough to always feel beautiful and proud of herself. I remember that it wasn't until I was in my late teens when I realized the value of inner beauty. I think it was when I overheard someone say that one of my best friends wasn't beautiful. I was outraged because, of course, I thought she was. But when I started thinking about it, I realized that maybe she wasn't what most people would consider beautiful on the outside, but to me she was lovely because of who she was as a person. I knew she was sweet and kind and joyful. And that inner beauty spilled over and out into her smile, her laugh, and gentle touch. The reality is that outer beauty is subjective. It fades and changes as we grow. I remember my 'Buelita...actually, she was my great-grandmother on my mother's side. And she was truly one of the most beautiful women I've ever known in my life. She had gray hair, wrinkles, beauty marks, moles and age spots. She was round and huggable. And she is my lesson in life when it comes to beauty. I tell her story to my daughter. I show her pictures. And I know that my daughter recognizes that beauty is what you make of it. I point out other people we know and ask her questions like, "Do you think [Insert Name Here] is beautiful? Why or why not?" So it makes me really glad when I see companies tackling this issue, too. 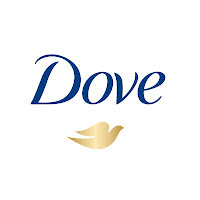 This weekend is the 3rd Annual Dove Self-Esteem Weekend. They kicked it off in New York with a silent march to Times Square, which perfectly represents all the noise and distractions that women - moms, grandmothers, tías, hermanas - have to break through to reach girls. "Let's Talk" is this year's theme, encouraging women to start the conversation with their girls. For so many young girls, anxiety about their looks begins at an early age and affects their self-esteem. It holds them back from pursuing goals, friendships, opportunities, and dreams. According to Dove global research, 74% of girls (ages 10-17) feel tremendous pressure to be beautiful, but only 11% are comfortable using the word beautiful to describe themselves. How horribly sad is that??!? Of course, everyone has the opportunity to make a difference in a girl's self-esteem, but more than half of young girls around the world say their mother is their #1 role model. As a mother to one beautiful daughter, this reminds me to be mindful of the things I say. And I would encourage all of you to take time to start a conversation about beauty with your own daughters. And try to do it on a regular basis. You can visit ViveMejor.com (Dove's Spanish site) to download free tools to motivate and inspire a girl in your life. Here it is in English. The Let's Talk Toolkit includes a discussion guide to help moms and mentors start a conversation on beauty and self-esteem. They have one-on-one activities for mothers and daughters (I LOVE THEM!!! ), as well as classroom activities. Let's help our girls develop a healthy self-esteem, valuing themselves because they know they are beautiful. 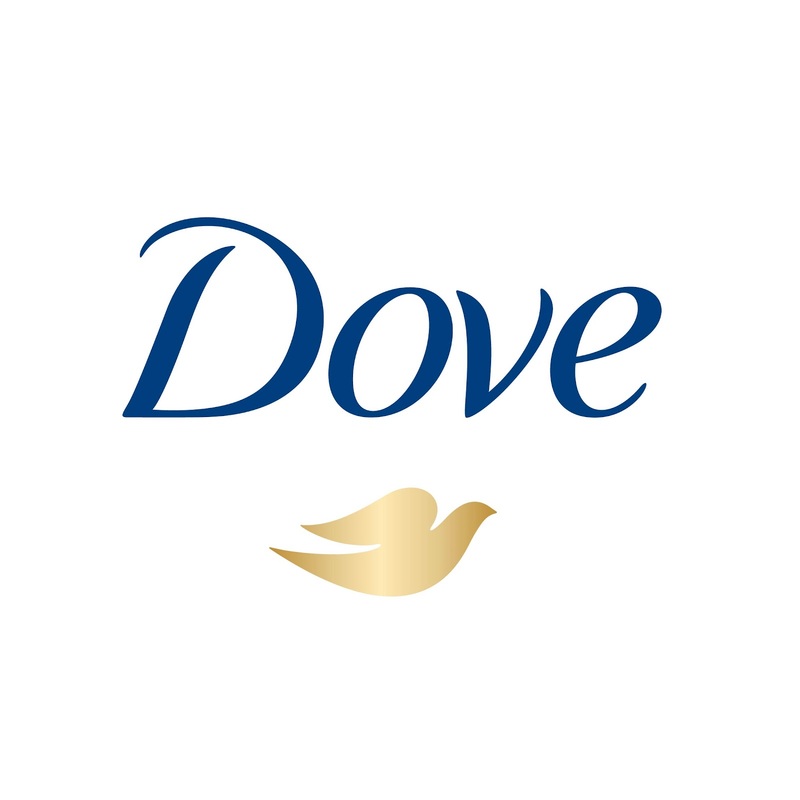 Disclosure: This is a sponsored post in collaboration with Dove and Latina Blogger Connect. All opinions, though, are strictly mine.